Austrian by birth, Bernhard Zwinz now lives and works in L’Orient, a town in the heart of the Vallee de Joux. Breguet, Jaeger-LeCoultre, and Valjoux are just some of the firms nearby. He spent slightly over three years working for Philippe Dufour in the neighbouring town of Le Sentier, before striking out on his own to do finishing and assembly work for prominent brands like Greubel Forsey. 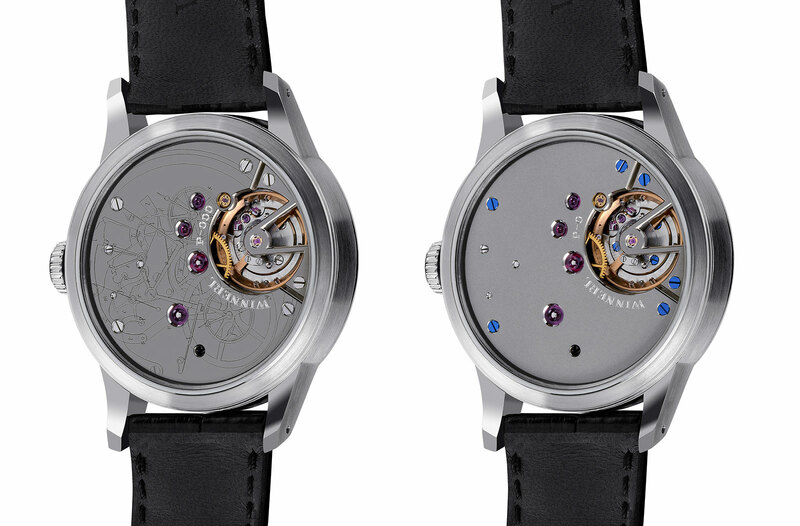 His latest project is a time-only watch inspired by a 19th century Austrian watchmaker Winnerl, but Mr Zwinz actually first came to prominence about a decade ago when he announced a wristwatch with superlative movement finishing. In fact, the, the movement will boast “extreme finishing to the absolute summit of what can be achieved” according to Mr Zwinz, so much so that the escape wheel alone takes five days to finish. That project is still in progress. The Winnerl wristwatches, however, are almost done, starting with a trio of pre-production, or subscription, unique pieces. 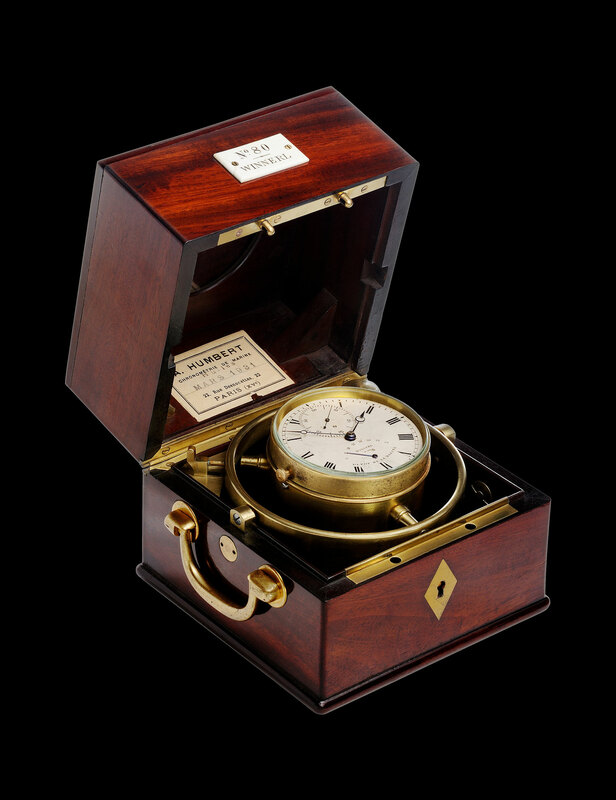 A series of three one-off wristwatches that are already sold – the serially produced version will arrive later this year – the Founder’s Series is modelled on by a specific 19th century marine chronometer produced by Joseph Thaddeus Winnerl (1799-1886). 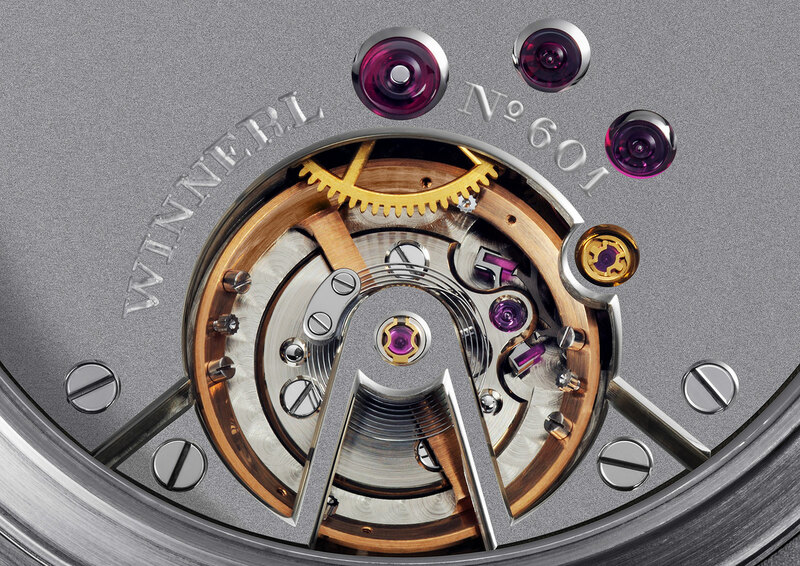 Like Mr Zwinz, Winnerl was Austrian, but practiced his craft in Paris, then one of the centres of fine watchmaking. Winnerl was well-known enough that Ferdinand Adolph Lange apprenticed at his Paris workshop for five years starting in 1835. 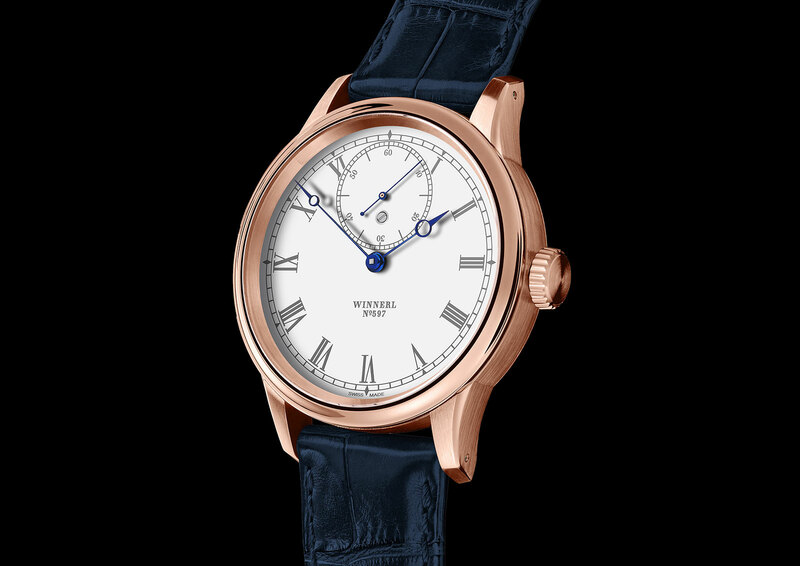 Winnerl is best known for his invention of the single- and double-hand split-seconds mechanisms, but Mr Zwinz was instead turned to another of Winnerl’s works for inspiration – a maritime chronometer he discovered at an antique watch dealer in Amsterdam several years ago. Most striking is the large, 13mm, bowl-shaped balance wheel inside the wristwatch, which is essentially a miniaturised version of the same inside the marine chronometer. The rim of the balance is sloped, resulting in the adjustable masses sitting at an angle; this is the only movement using such a balance wheel. 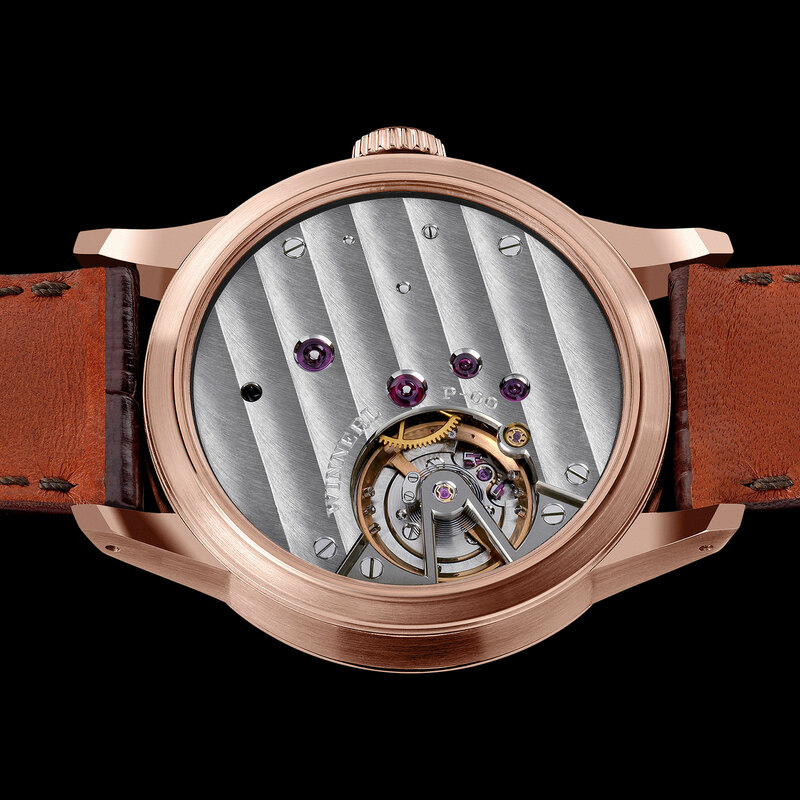 Notably, the movement has a short, 32-hour power reserve, the result of Mr Zwinz’s decision to put in a barrel stop mechanism at the 32-hour mark. According to him, that ensures the torque delivered by the barrel is optimal throughout the entire power reserve. While the movement design is based on a marine chronometer, the finishing is bona fide Vallee de Joux craftsmanship. The bridges are German silver, and hand-finished with details like highly polished anglage, bevelled countersinks, as well as chamfered slots and edges on screw heads. The use of a 3/4 plate, again inspired by historical Winnerl works, covers everything save for the balance wheel, leaving the movement looking a little flat. The rose gold Founder’s Watch has a striped full plate, while another has a frosted finish, and the last an engraving that replicates the mechanism beneath. Similar attention is paid to the dials, which are champleve enamel. The dials are first engraved to create a relief of the markings like the hour numerals and minute track. Enamel is then painted around and over the markings, then fired in an oven to set. The hardened enamel is then lapped and polished to reduce its surface thickness until the relief markings show. The watch case is 40mm in diameter and 10.35mm high, and surprisingly rated to 100m. That is a testament to its robust construction, a quality that Mr Zwinz says will give the case not only longevity but also the ability to be refinished in the future without losing its shape and details. The final detail that connects these watches to Winnerl’s originals are the serial numbers. 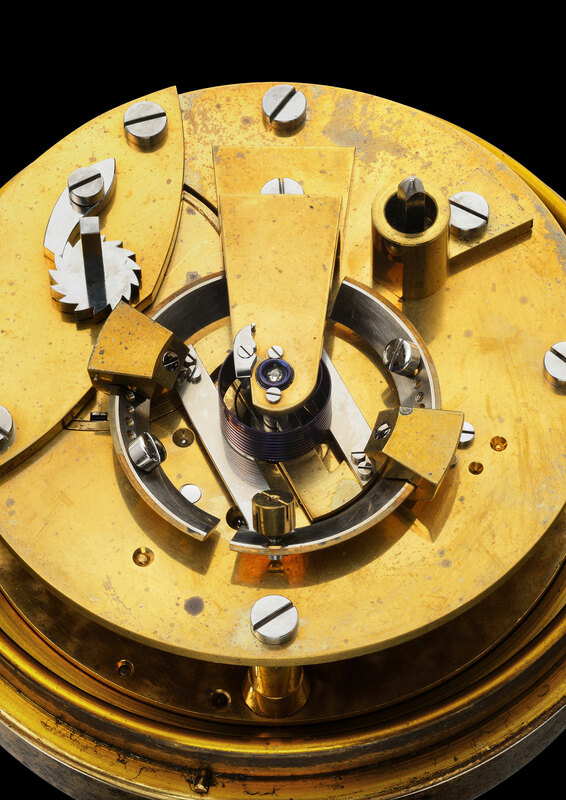 With antique Winnerl watches known to have reached number 555, according to records at the Bordeaux observatory, Mr Zwinz decided to start the numbering for the Founder’s Series just below 600, with the serially produced models having numbers past 600. The Winnerl Founder’s Series was priced at 68,400 Swiss francs in white or rose gold, and 87,600 francs in platinum, but all three watches have been spoken for. 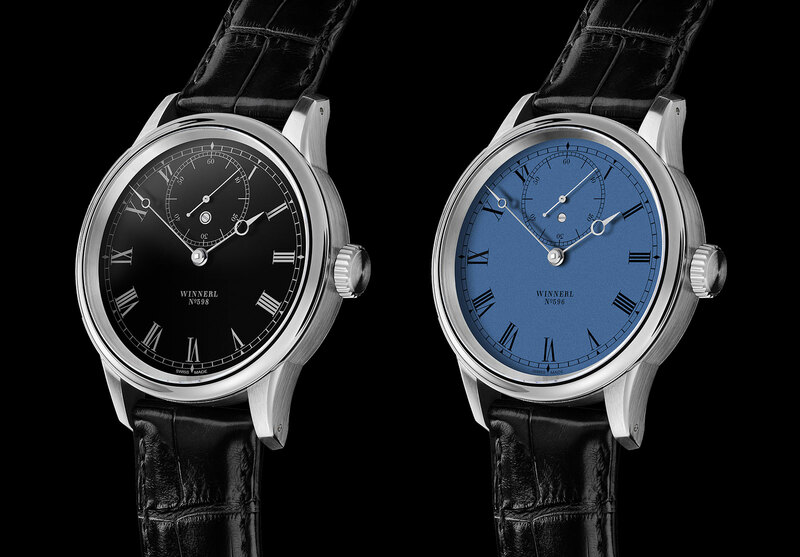 However, a serially produced watch similar to the Founder’s Series, with the same movement but featuring a metal dial instead of enamel, will be launched later in the year.